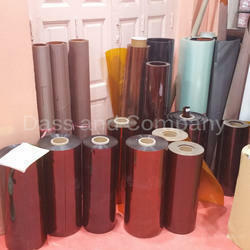 Pioneers in the industry, we offer ksv kepton polyimide film sv coated, kepton polyimide film and self bonding polyimide film from India. We deals in the manufacturing, supplying and exporting of premium grade KSV Polyimide Film SV Coated, which exhibits a wonderful balance of physical, electrical and chemical features at low as well as high temperature. The offered product is developed with the help of advanced technology and high quality raw materials which we procure from industry's most trusted vendors. In addition to this, the offered range can be availed at an affordable price. 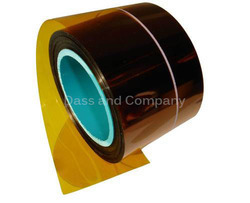 Our company is proud to export and supply an exclusive range of Self Bonding Polyimide Film to our esteemed customers at a very feasible price. Our offered product is checked for quality against numerous parameters by our quality controllers. The offered range is broadly acknowledged in the industry because of its excellent performance and seamless finish. Besides, our customers can get this product in various specifications.